This revolutionary new antioxidant hydra-serum effectively combats daily UV damage by neutralizing free radicals in the skin, preventing the breakdown of collagen, and evening out skin tone. 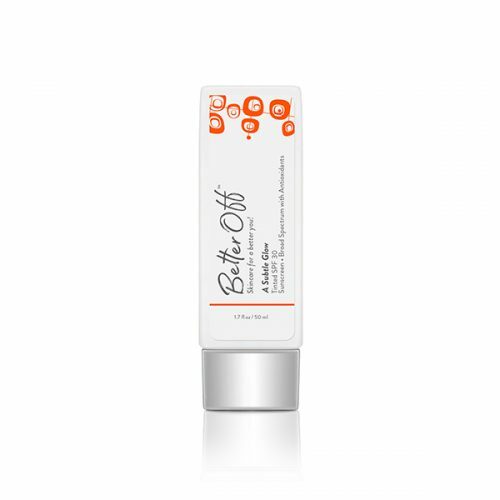 Age-defying antioxidants, including the highest clinically-tested percentage of stable Vitamin C, Ferulic Acid, Emblica, Vitamin E and Vitamin B5, unite to deliver the ultimate in skin hydration while providing unmatched antioxidant support. 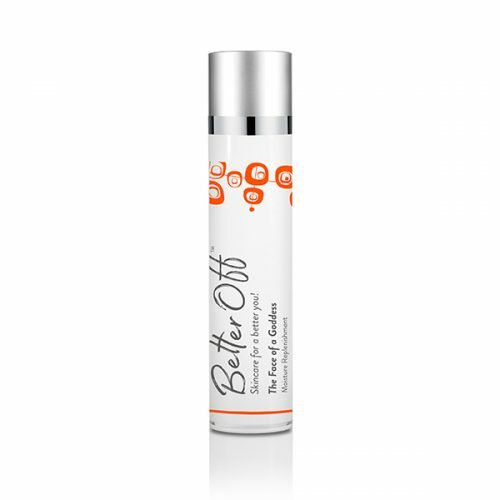 Added skin brighteners further correct damaged skin and help round out this truly exceptional formula. This is the perfect serum for anyone looking to add essential daily antioxidant support to the skin, while providing unmatched damage protection and correction, for a healthier, fully hydrated and glowing complexion. USE: After cleansing and toning, apply a drop of serum to forehead, chin and cheeks and massage in gently. Follow with moisturizer or treatment product and sunscreen.